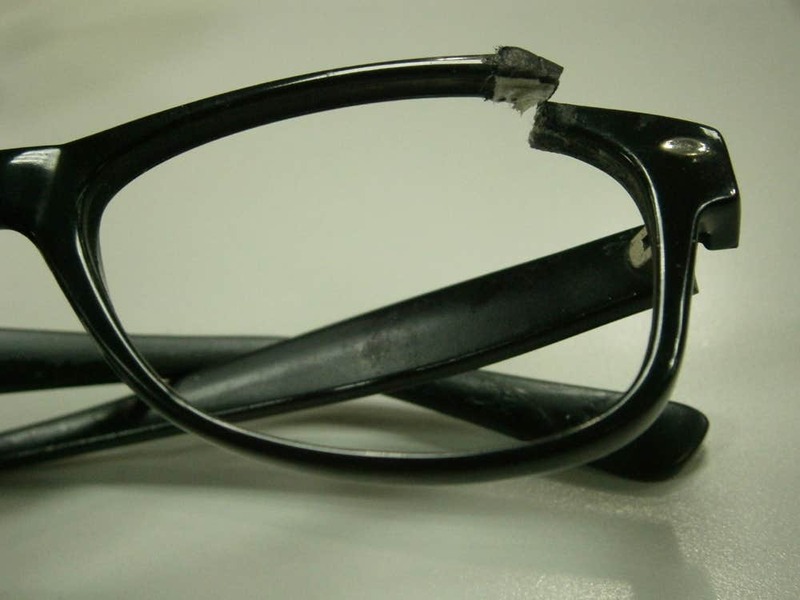 What you do when the time comes to buy a new pair of trendy eyeglasses? Definitely, you let go the old pair in the bin or just give it to someone else, if still in wearing condition. Yet, one always remains attached to anything in the world if you possess it for a good while. 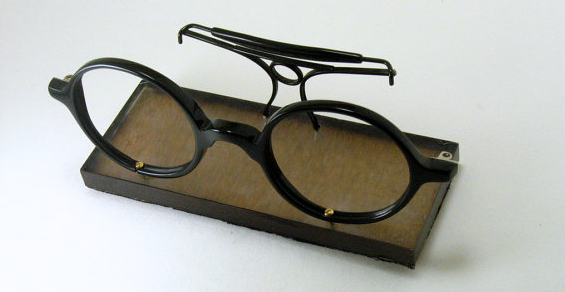 And so is the case with your old spectacles that goes with you everywhere for a long time. However, when these old pairs are no longer of any use, there are several things you can do with them in order to keep then along. 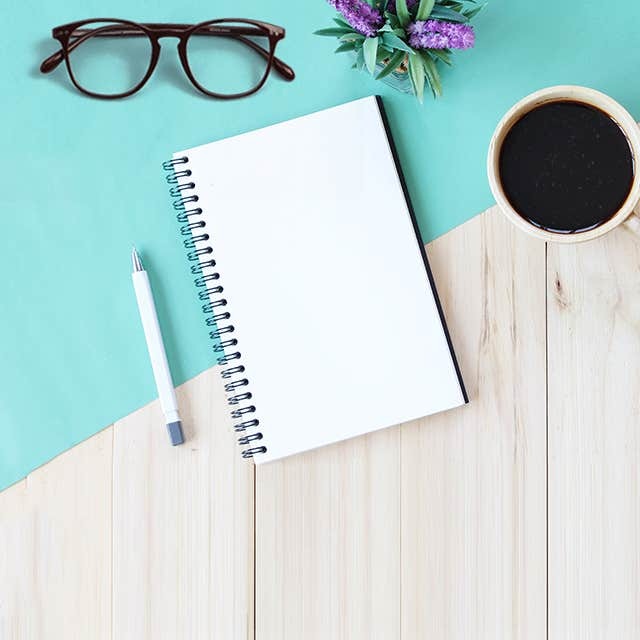 From making them to a fabulous decorative thing to use it as a picture portrayal, these can be great elements, which can hang around or remain around you so to remain a part of your daily lives. If you are looking for new painting image to paint your imagination on your glasses, then these old pairs are the best objects to make use. While painting is not everyone’s cup of tea, it requires some training and preparation; one can easily draw a few things using paint and a brush. Simply play with the desired colours and do a fun-like creativity on your old ready-to-throw away eyeglasses. This is a very fun yet trendy idea! 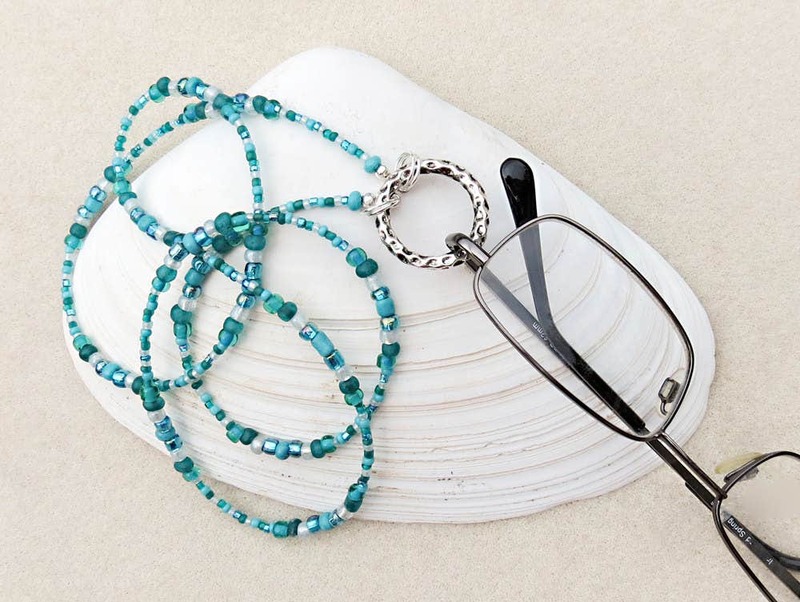 All you have to do is when you are left with a few pair of eyeglasses accumulated in your wardrobe, do not throw them away; instead, attached them together in such a way using a chain that you can close it around your neck. Such frames can be attached to pendant chain just to make a funky style statement. 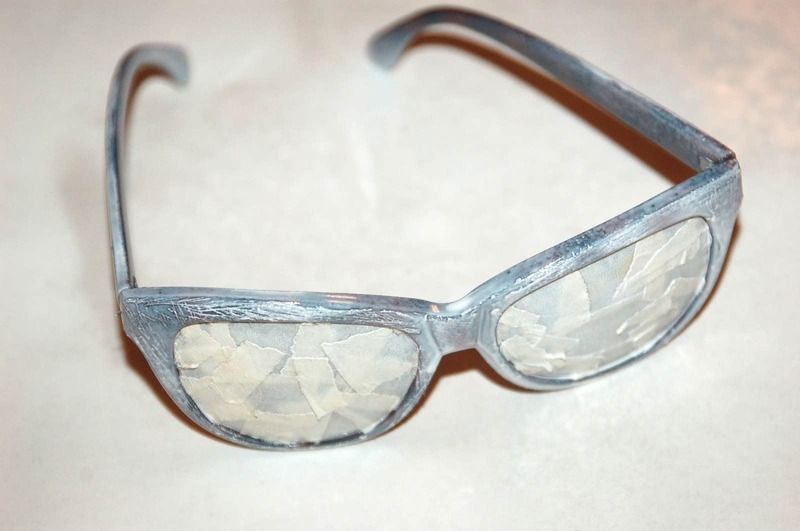 You will for sure get awesome compliments & comments when people or friends will see you as this is not still something very famous just because people usually throw those old frames away. If you or someone closed living with you keeps forgetting the important days to remember or to celebrate an essential day for your loved one, you can gift him/her a calendared frame. All you are looking for is to make a paper cutting, which has days and months written on it, and simply stick on both of the windows of the worn out frame. This could be one of the easiest tips to keep your unwanted frame along with you. Do remember to mark important days of the year such as anniversaries and birthdays. Sometimes, it becomes feverish when it comes to keep our contact card in any cardholder. Now, it can be very easy as you can make use of your old frame as your personalized cardholder and at the same time, does not take much space! All you need in this case to make your old frame a companion is a glue to stick two frames steadfastly and start putting your cards in the space amongst them. Nice, isn’t it! When you own some special pictures, which are really extraordinary, you should think them to frame them in a unique way. 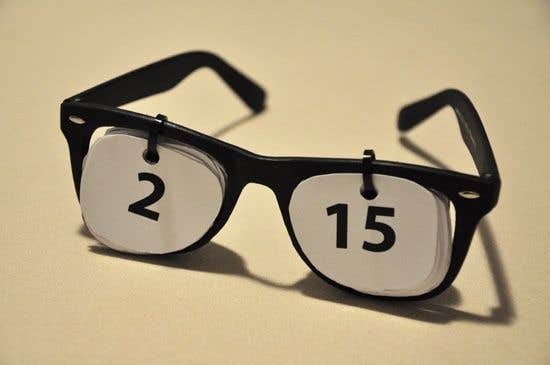 Say see-you to those large, classy photo frames with the exclusive old pair of eyeglasses and stick them on the spectacles to form a frame that boosts the joy of seeing your favourite images at any time. For the one with extreme love with their used and one of the favourite prescription eyeglasses and sunglasses, one can love them even extra and abandon the idea of dumping them, as they produce the artistic concepts of their personalities.